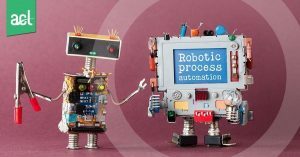 Why has automated analytics processing in the audit and control profession (call it continuous auditing and continuous monitoring, if you prefer) been used with great success in a number of organisations, but is still far from commonplace? This is all likely to mean that automated transaction testing and monitoring analytics will be pushed far more broadly into the first and second lines of defence—which makes good sense. While many audit teams have been using data analytics in an increasingly effective way to test controls and transactions, it’s the responsibility of business and finance managers to make sure that controls are an effective part of risk management and that transactions comply with controls.